Last weekend, my teenage daughter and I got some great deals on clearance, including the dark wash jeans shown below, for just $5.00. Here’s my post on how it’s not just a store for teens and 20-somethings. My 12-year-old son is growing out of a couple of favorite athletic sweatshirts. I’ll be checking out the sale for him. On our first trip there as a family (of course I wrote about it here), dear husband found a pull over with the tags still on it. 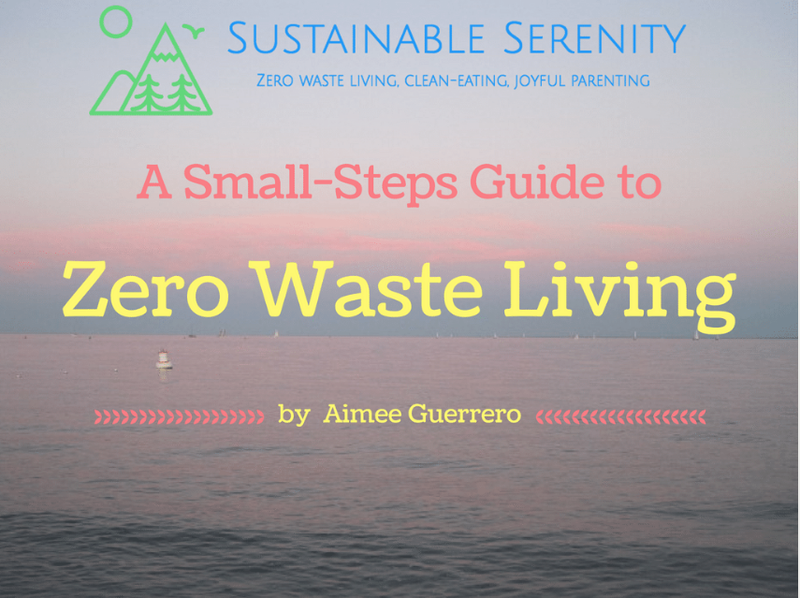 A Zero Waste Closet can be frugal, sustainable, chic, and stylin’! Previous postWhat is the Single, Most Effective Piece of Financial Advice You’ve Ever Received? I like the valuable info you provide in your articles. I will bookmark your weblog and check again here regularly. I’m quite sure I?ll learn a lot of new stuff right here! Good luck for the next!